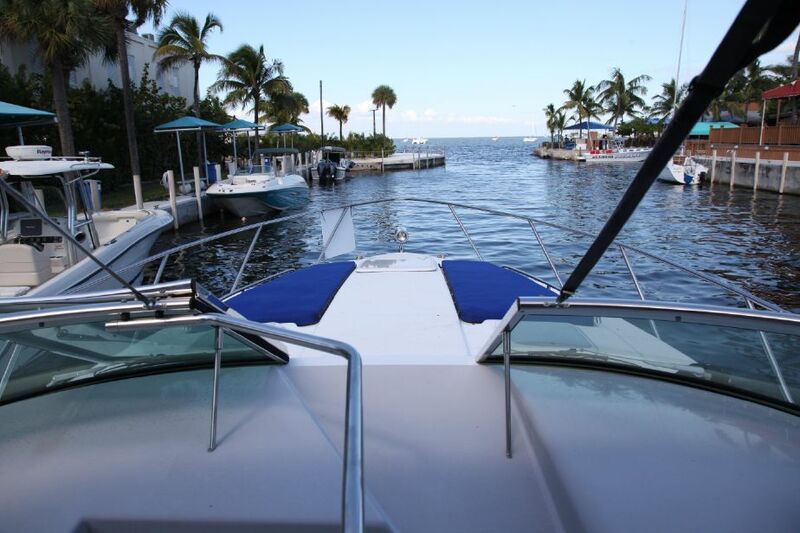 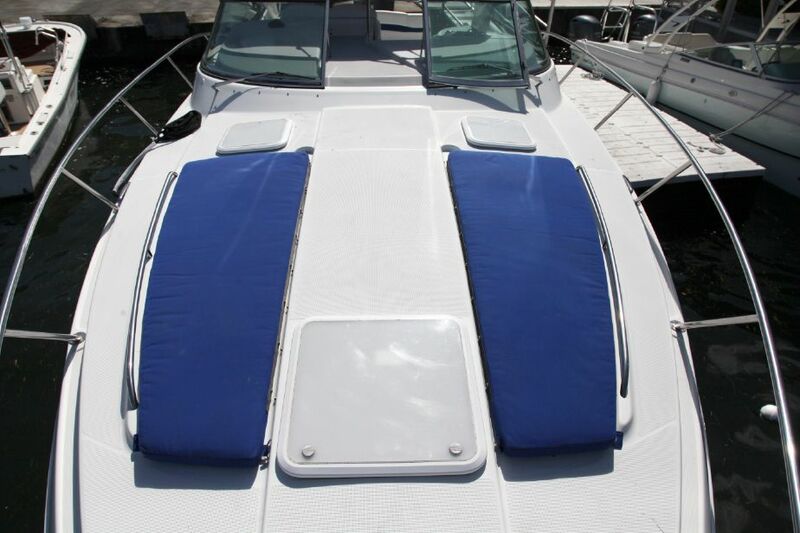 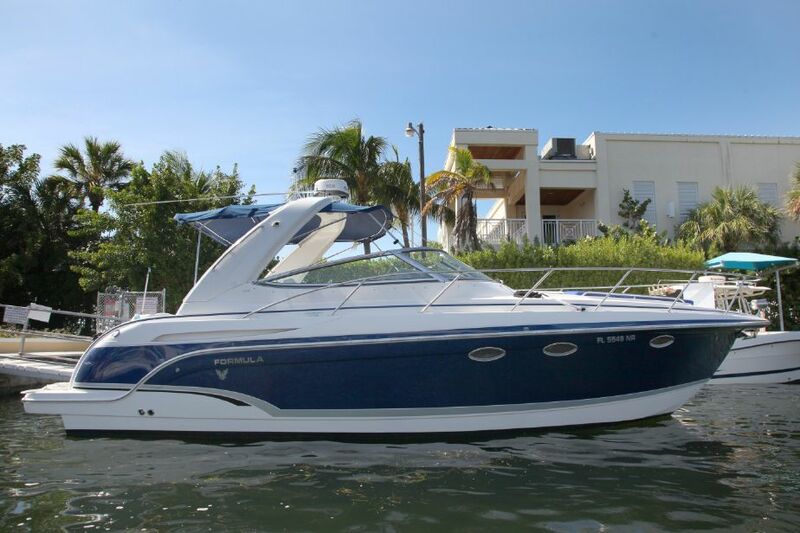 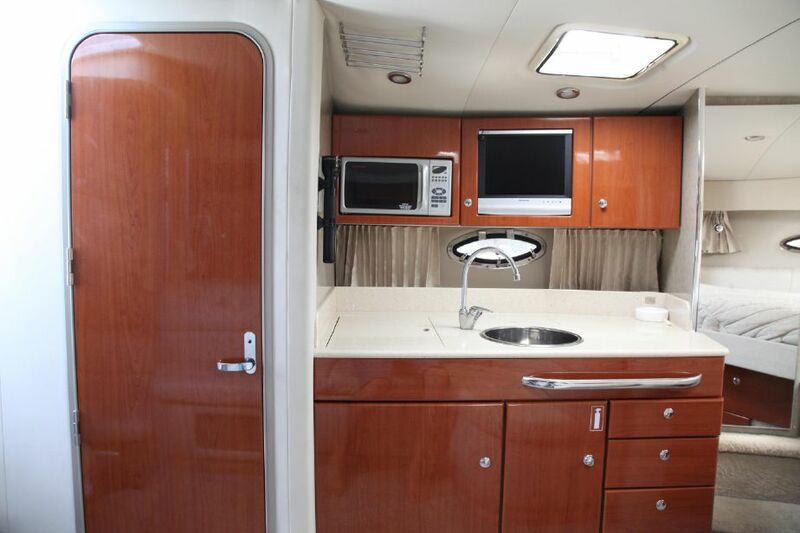 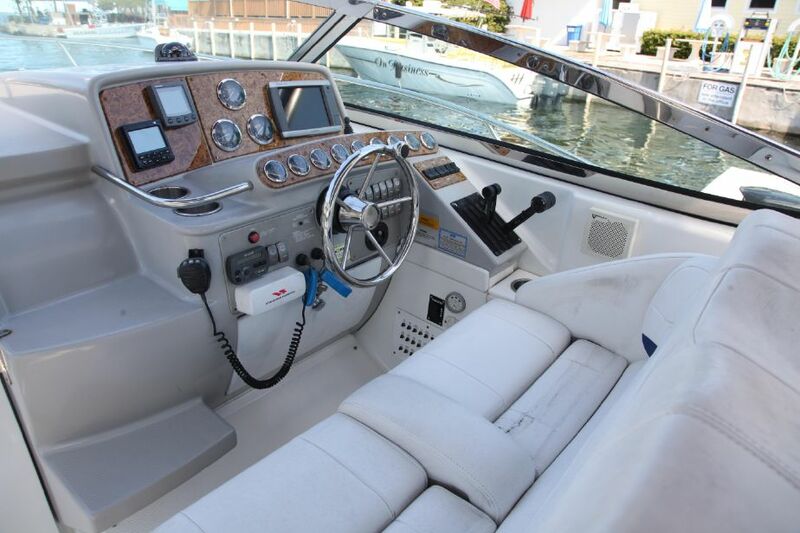 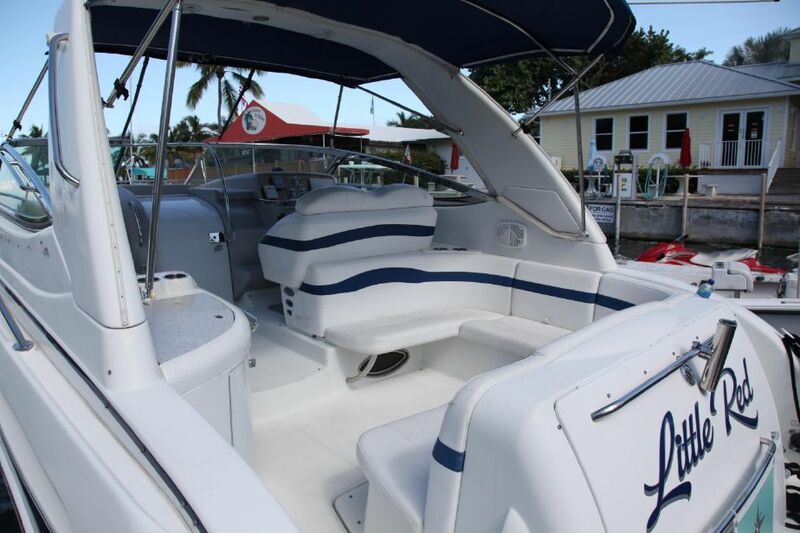 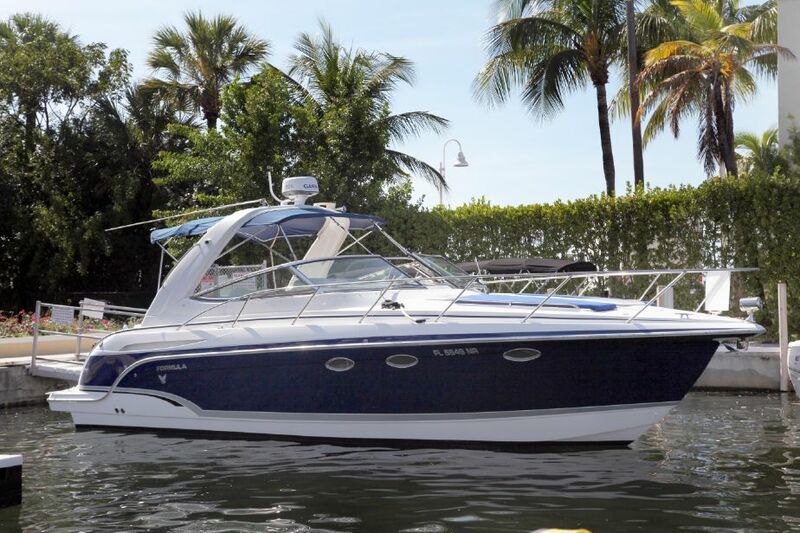 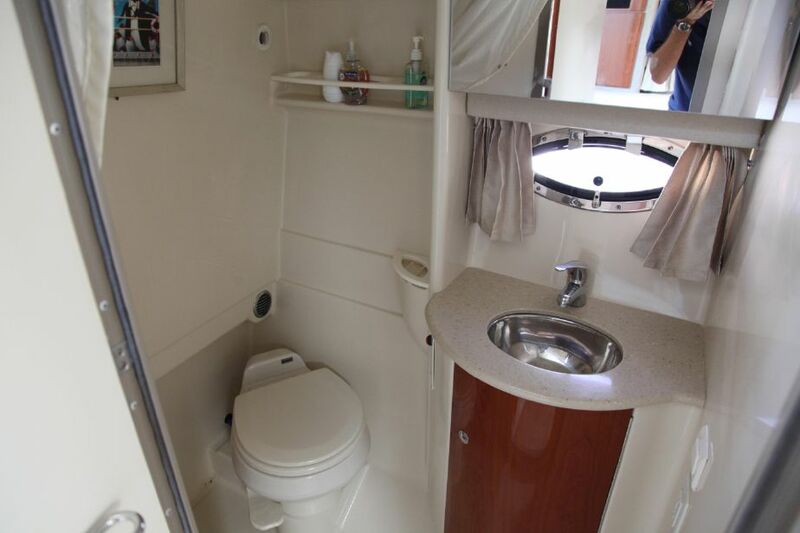 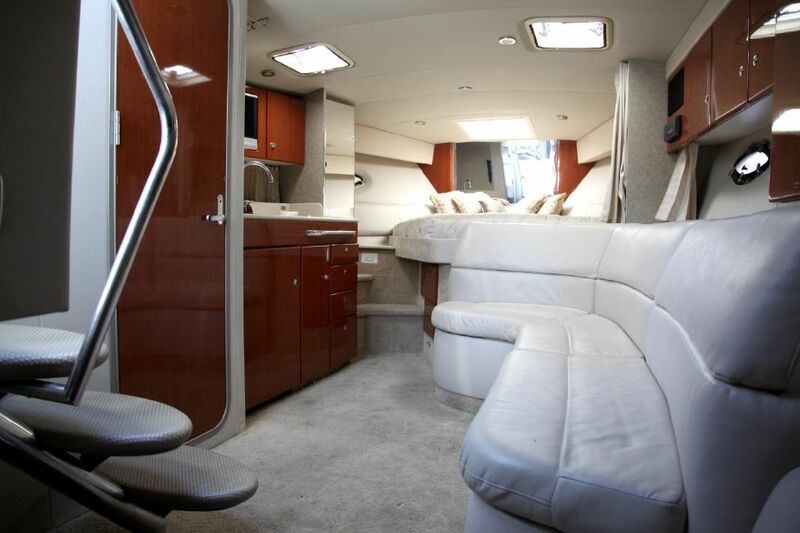 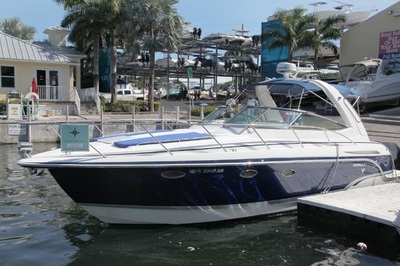 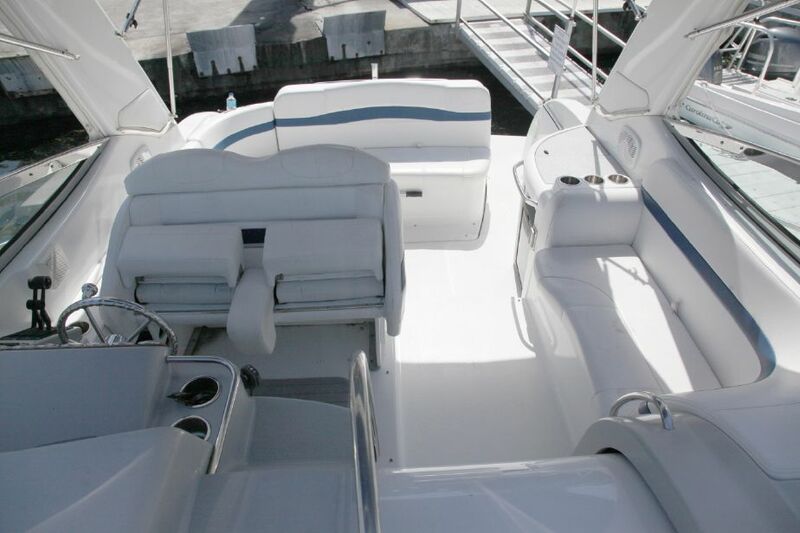 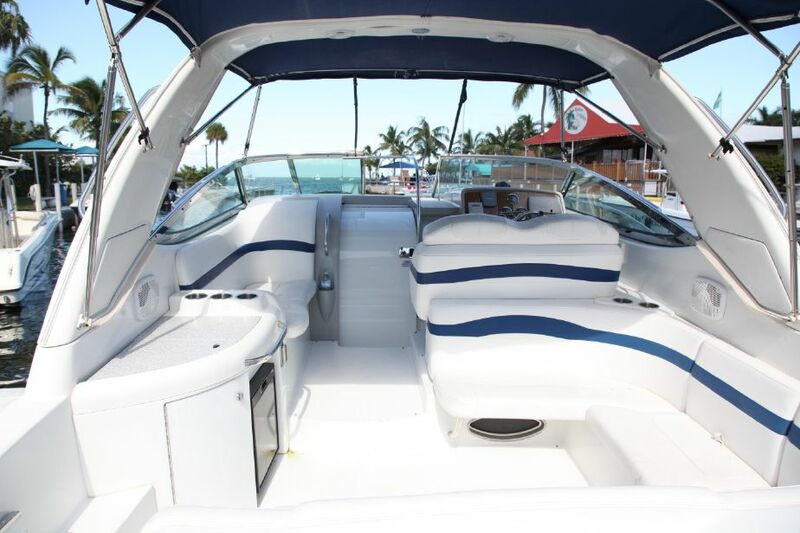 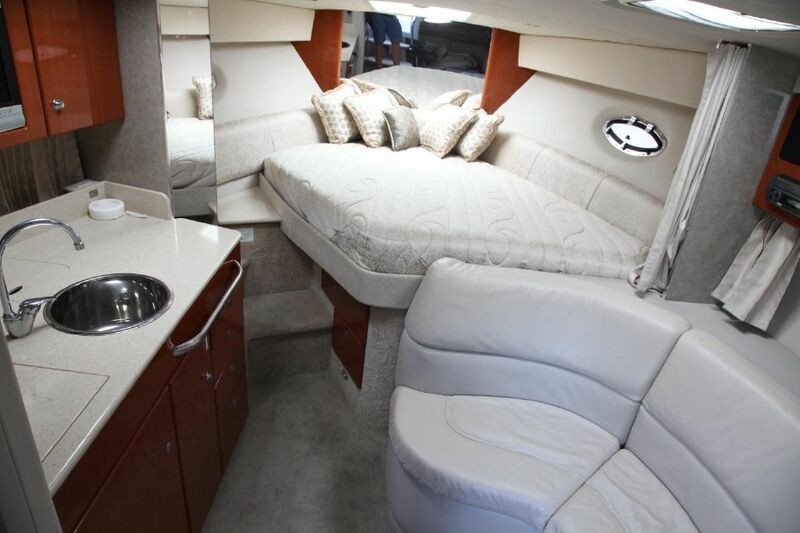 Newly listed and easy to show in Key Largo.This 2006 Formula 31 PC is ready to go on your next weekend adventure. Perfect set up for a family looking to enjoy some time on the water together, or to entertain guest on a sunset cruise. 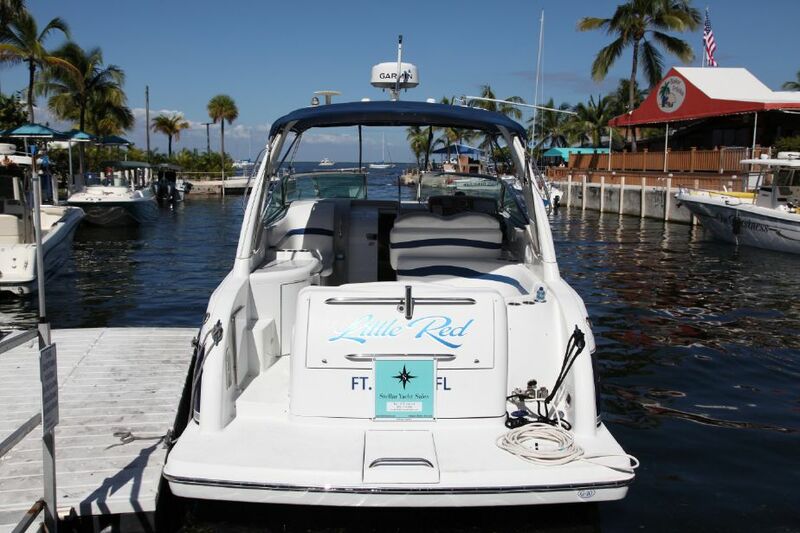 "Little Red"'s Kolher Generator adds comfort and the Vetus Bow Thruster to makes docking a breeze. 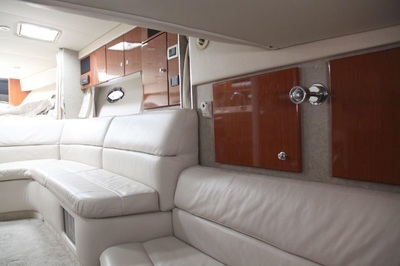 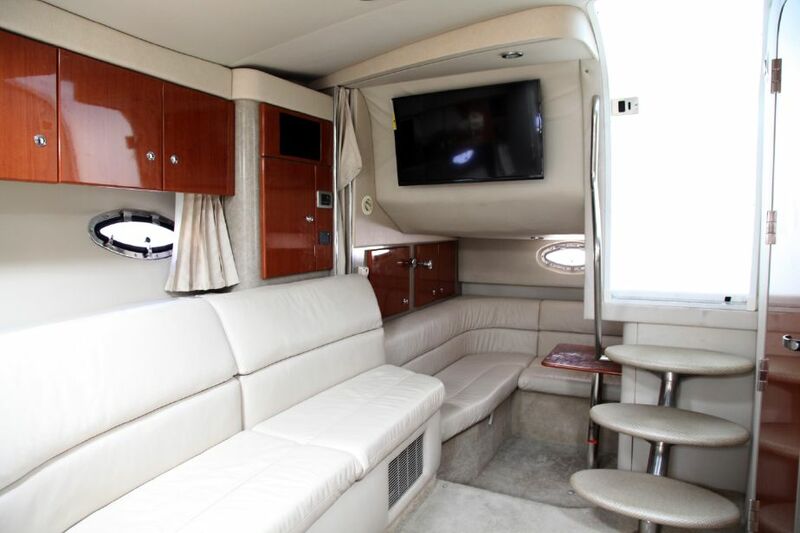 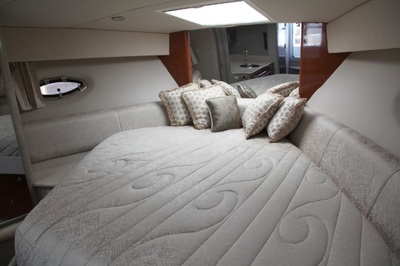 She is racked stored with like new carpet, cushions, and upholstery throughout. 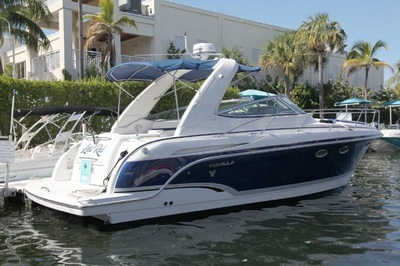 Why buy a new one, when you can take advantage of this one in extraordinary conditions and super pricing.